IIT Patna Administrative and Good News for career oriented candidates.. It's a good opportunity for all the deserving Indian candidates to apply for the job in IIT Patna. IIT Patna, Patliputra Colony, Patna - 800013 (Bihar) prior to deadline( 19/09/2016). 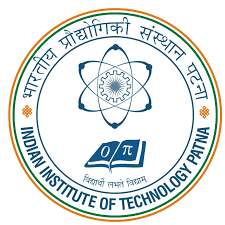 Visit http://www.iitp.ac.in/index.php/notice-board/1959-advertisement-for-non-teaching-posts-2016.html and get detailed information.